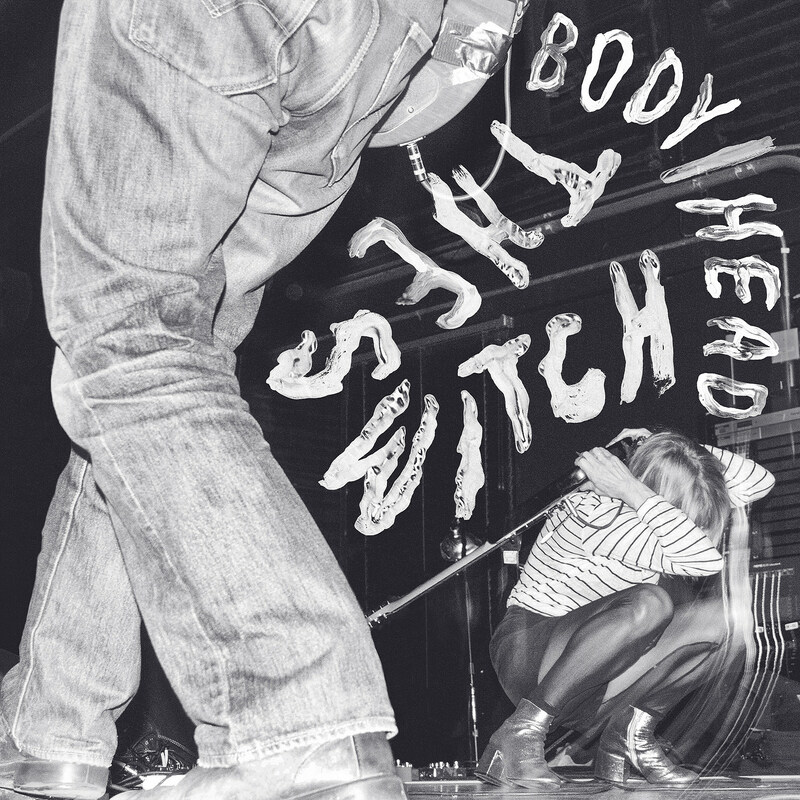 Rock The Body Electric: New Album from Body/Head Coming Soon, First Single "You Don't Need"
New Album from Body/Head Coming Soon, First Single "You Don't Need"
The duo Body/Head consisting of Kim Gordon and Bill Nace will release their second album titled The Switch on July 13th. The artwork, track listing and tour dates are below. The duo also released the first song from the album titled "You Don't Need". 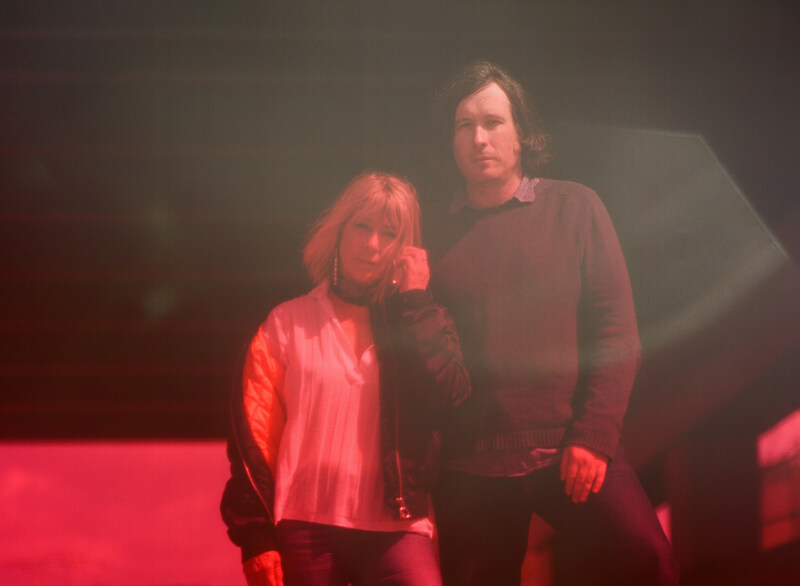 We reviewed their first album, Coming Apart, for Glide when it was released in 2013 and will hopefully do the same for this one as we are always interested in what Kim is up to. Upon first listen this is some noise spacious stuff, less concerned with form or structure.